The Flying Pig specializes in Wedding Dance. Our goal is for you to be confident and comfortable on your big day. Two left feet? No Problem! Whether you want an understated and romantic first dance or a fully choreographed, jaw dropping performance we can make it happen! We do it all… Father/Daughter, Mother/Son, siblings, grandparents, co-workers, bridal parties.. If you can dream it, we can do it! Call to set up a free 30 min consult with one of our wedding dance specialists. "Thank you so much for teaching us how to dance! You were a comfortable and encouraging teacher, and we were able to have a first dance that we never thought we could before. 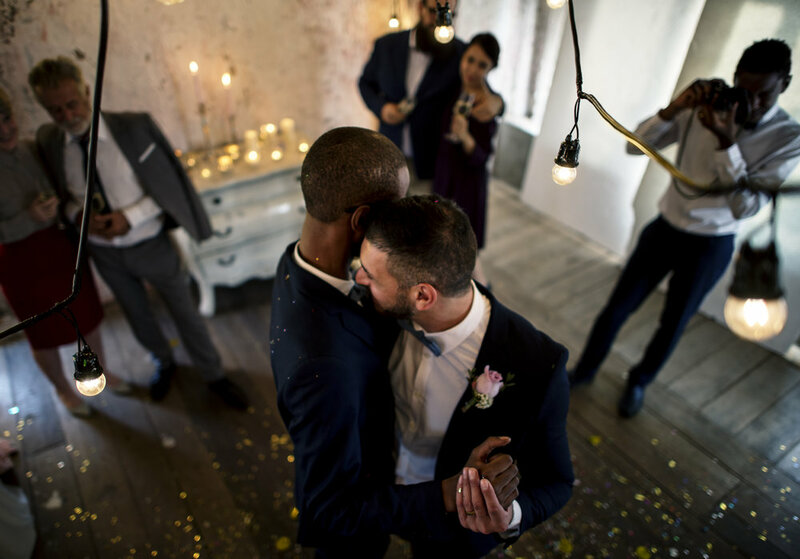 We felt confident and had so much fun..."
"My wife and I had the extreme pleasure of working with Erika to perfect our first dance for our wedding. We chose to do a traditional ballroom style, which neither of us are familiar with whatsoever, so we expected it to be challenging. From the very first minute of our first practice, Erika made learning how to dance relaxing, stress-free and most of all, fun! You’ll receive 110% of Erika’s attention during every single lesson and will be able to laugh/smile the whole time. By the time Erika was done with us, we were more than prepared for our first dance and were able to enjoy ourselves (full disclaimer: we crushed it)." 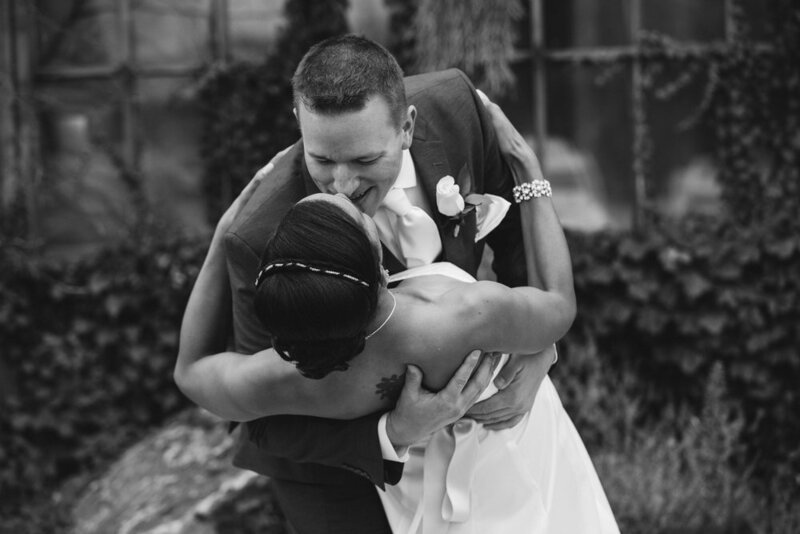 "We took a couple private dance lessons from Erika for the first dance at our wedding. She was really great at making us feel comfortable, especially since neither of us really dance much! She helped us learn a couple dance moves that looked impressive on the dance floor while also making sure they were easy for us to learn. 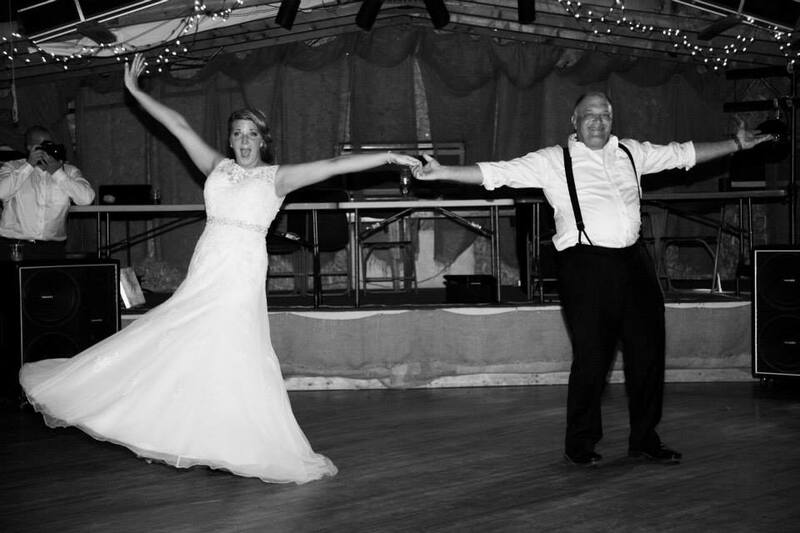 She was really fun to work with and all of our guests were impressed with our first dance!"